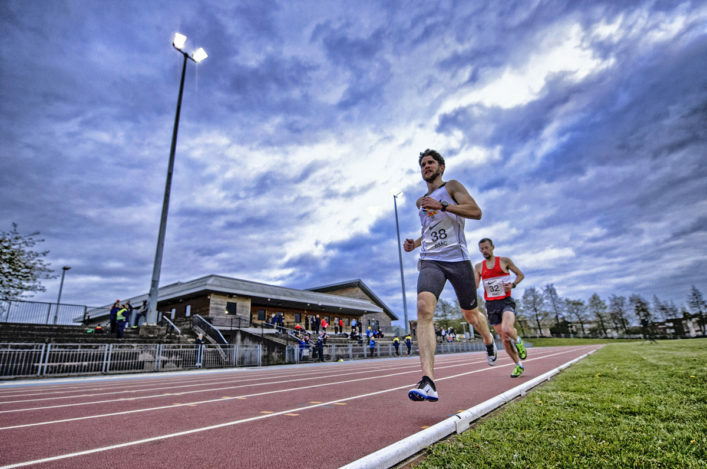 The 2016 UK Inter Counties and England Track and Field Championships will be held in Bedford at the end of July. And once again there is an opportunity for Scottish athletes to compete at the event on July 30/31 if they meet certain standards. 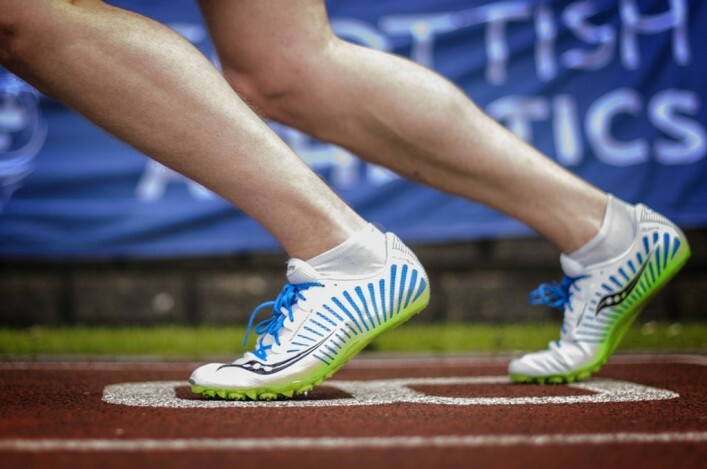 Up to two athletes can be entered in each event for each Scottish District, providing the athlete has entered the England Championships in the normal way and they have met the required entry standard. Please do note this is a change to previous years. 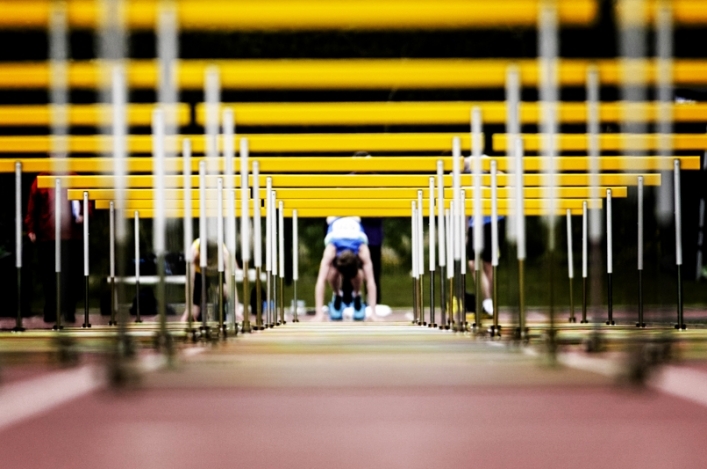 *Seeding will be done in line with England Athletics Championship Seeding Guidelines. *Two Competitors per event (per district) will be allowed. More details on the event and entry standards that are required are on the England Athletics website. 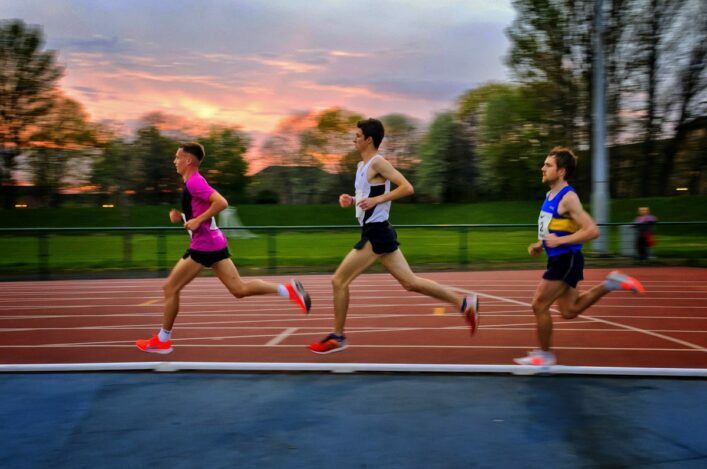 If you want to be entered into the CAU please let scottishathletics President Leslie Roy know of your interest and supply the following information: Name, event, PB, Season’s Best, scottishathletics membership number, email address. 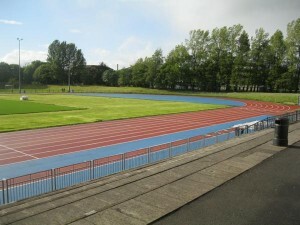 The Glasgow Athletics Association are to stage a first Sprint Gala on Wednesday 27 July. This is just a couple of weeks before the Scottish Senior/U17 Champs at Grangemouth and the Age Groups the following weekend. So this is a perfect chance to race sprints and hurdles at Crownpoint Sports Centre in Glasgow – on the track that has been relaid from Hampden from the 2014 Commonwealth Games. 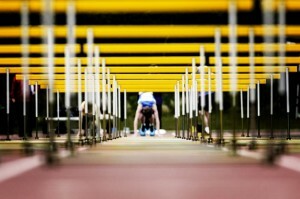 Sprint Hurdles races will be offered for U17W and U17M. 300m offered to U15G/U15B/ and U17W, with 400m races offered for U17M, and upwards. The 100m races are open to all. Entries should be made online and will close on July 23. The total number of potential athletes is around 200 spaces in the meeting, running from 7pm – 9pm. These will be issued on a first come, first served basis – once they are gone, entries will close, so please enter early to secure your place.